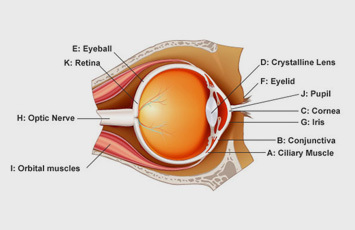 The eye is one of the most intricate organs in your body; its inner workings are complex yet fascinating. 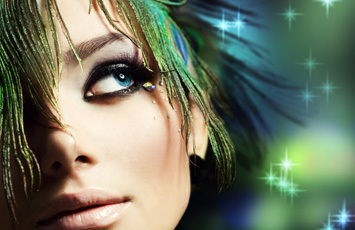 There is a lot more to your eyes than you might think. Learn just how complex and fascinating this amazing organ is. 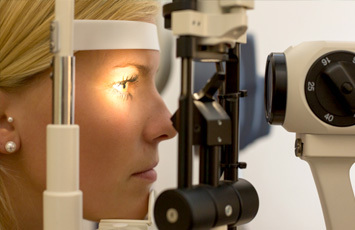 Most people will require help with their eyesight at some stage in their lives, especially as they get older. Blurred vision can however take several different forms. 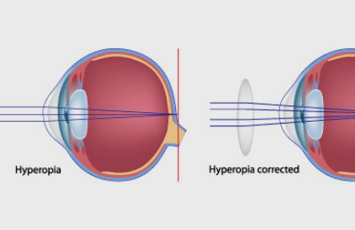 Information on the signs and symptoms of some common eye conditions.